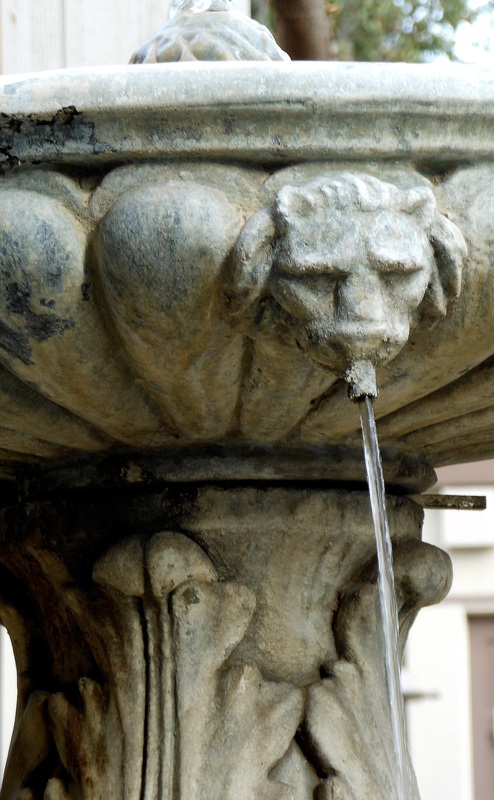 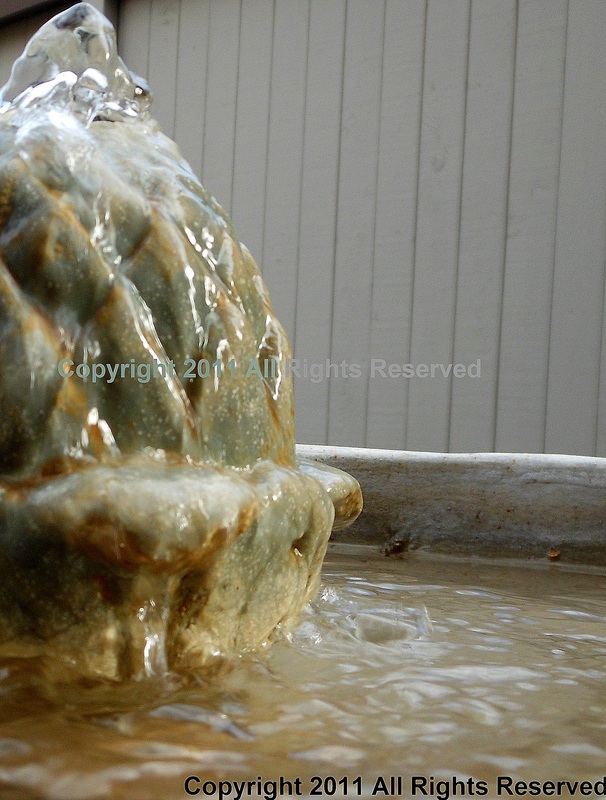 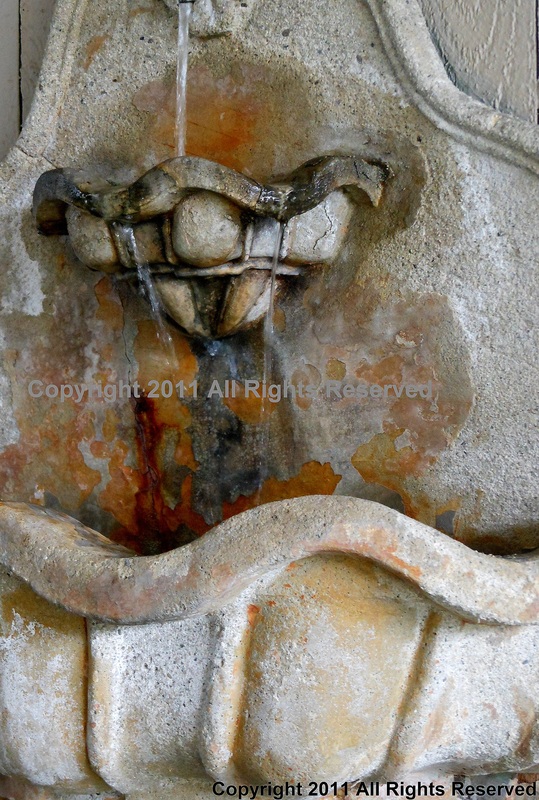 I love, love, adore garden fountains, especially those that lean toward the rustic, antique, french country side and are made of hand-carved limestone or marble. 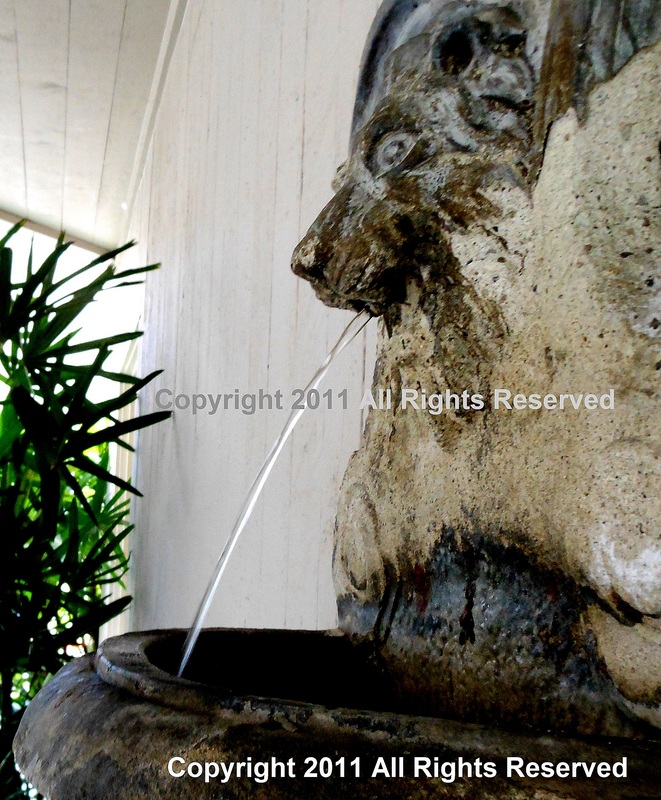 Not that I’m a “fountain snob” or picky at all. 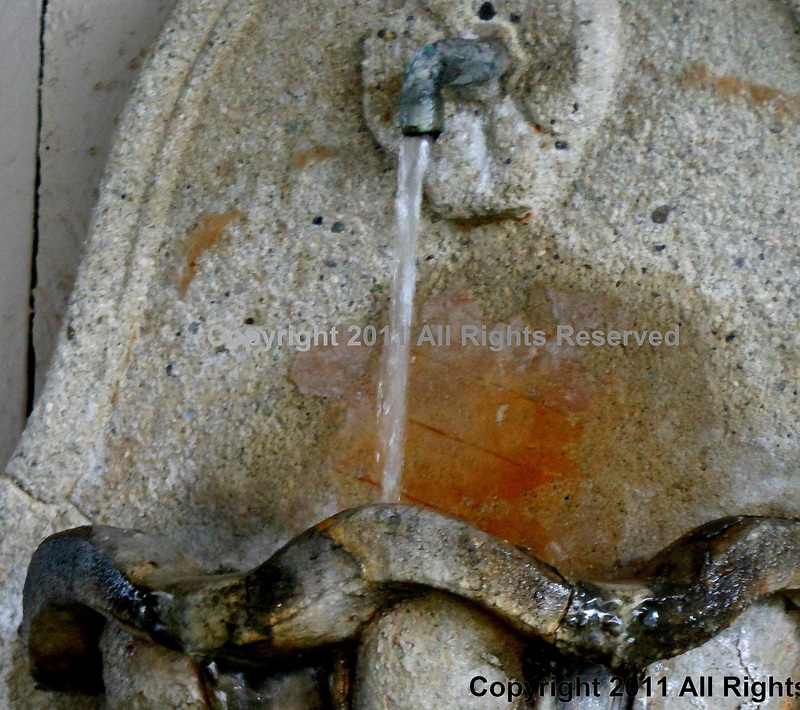 So I thought I’d share my Fountain Wish List with you. 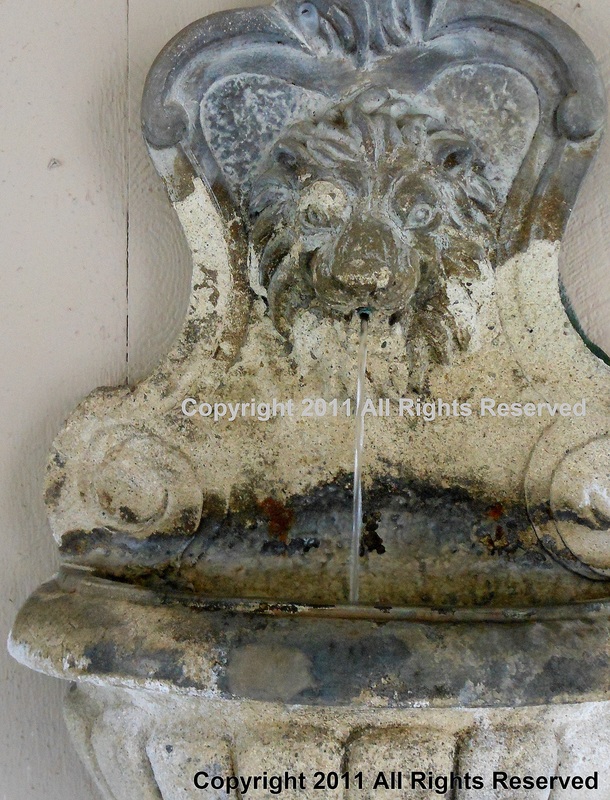 The real one is quite tattered but I keep adding on to it just in case, you know, I’m ever in a position to need 10 or so fabulous fountains. 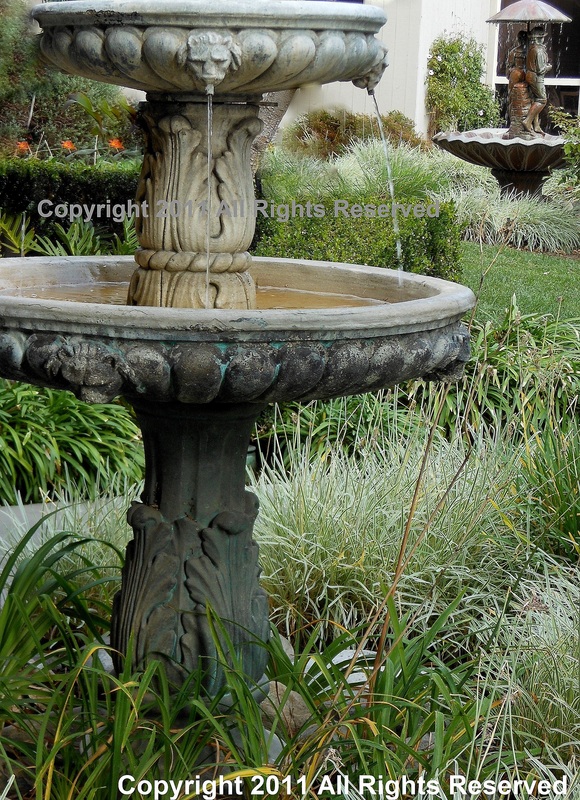 If you love one of these fountains as much as I do, you can click on the photo to link to the store that provided the picture. 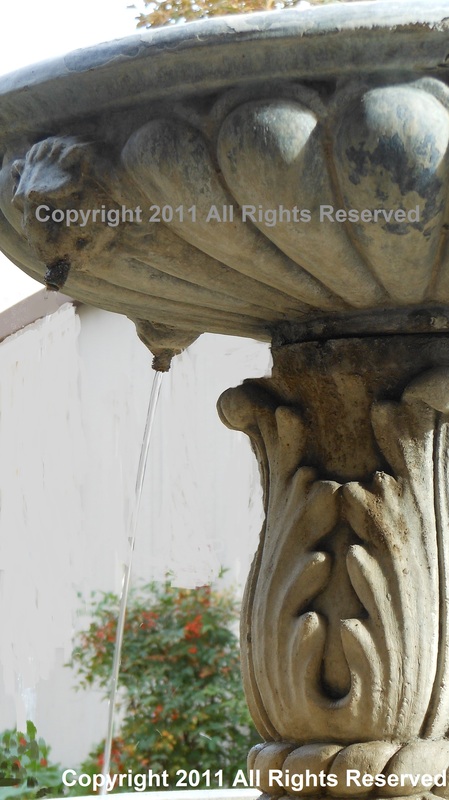 I happened upon three beautiful fountains one day on my way to an appointment, and captured them for later inspiration!